As the students get familiar with the LEGO® Mindstorms EV3 building and programming environment, they will learn about infrared sensor and beacon; flowcharts and logical sequences; EV3 brick programming app; and the new LEGO® Mindstorms EV3 programming interface. Fun projects includes programming drawing robots, hammer robots, wrestling team robots and more. 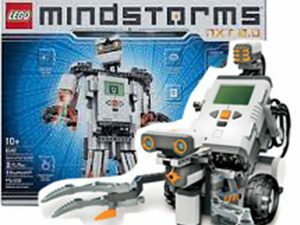 *This class is complementary to LEGO® Mindstorms NXT Robotics course as different projects, software and robot sets are used.